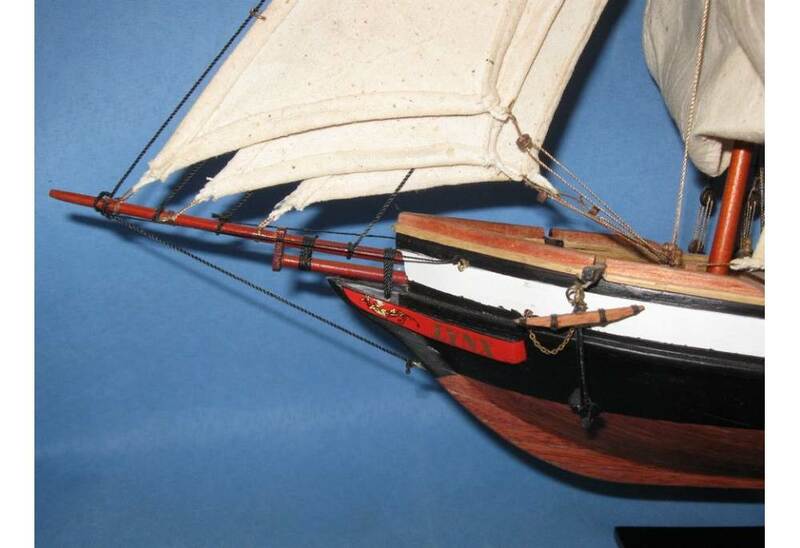 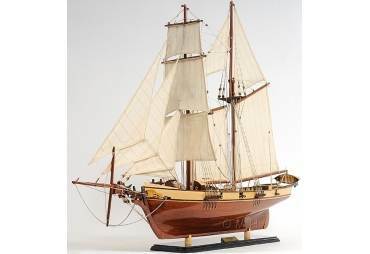 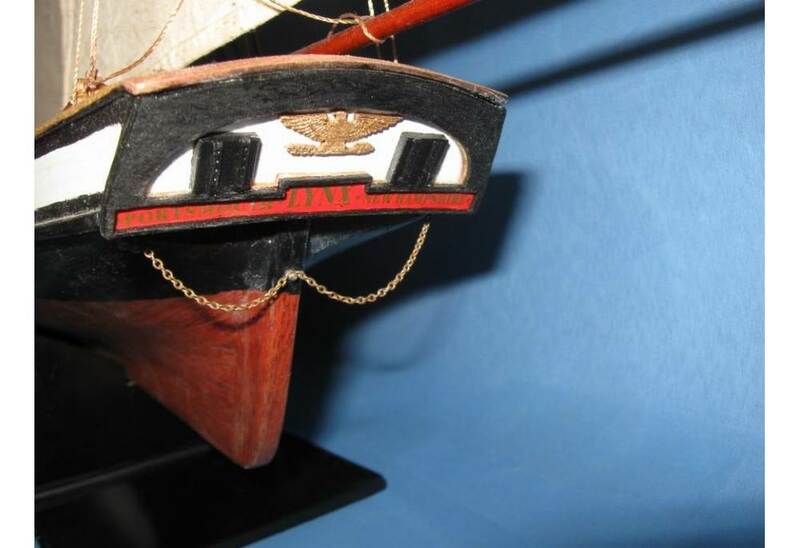 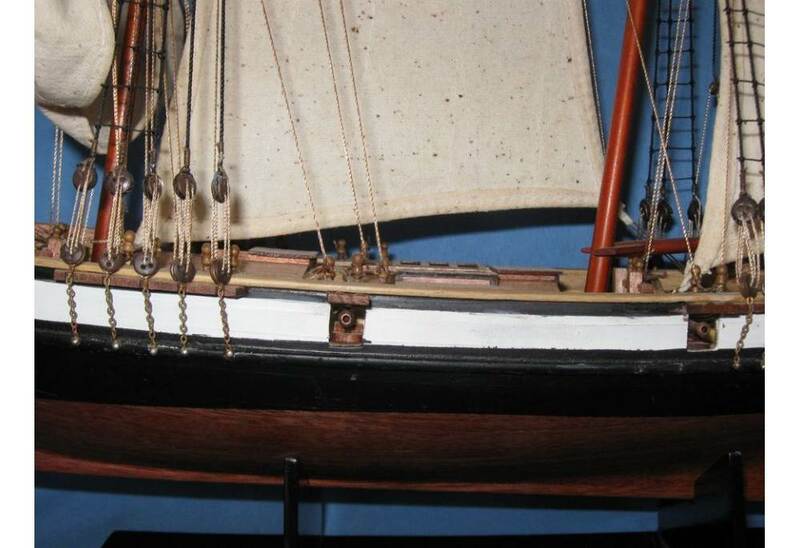 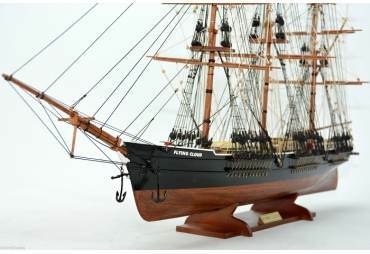 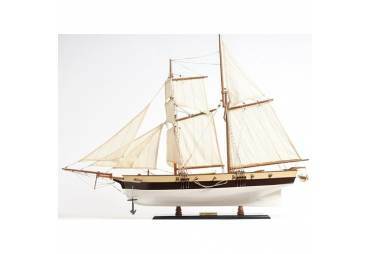 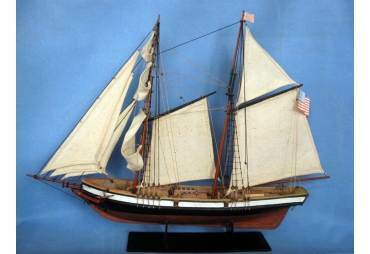 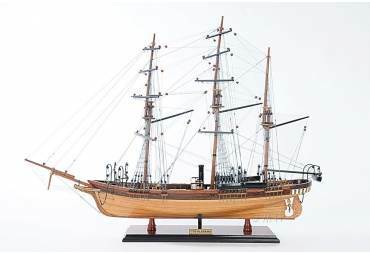 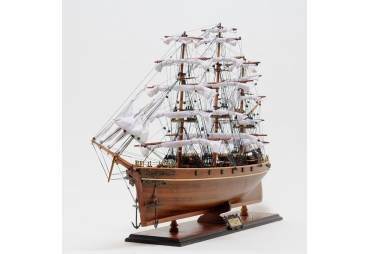 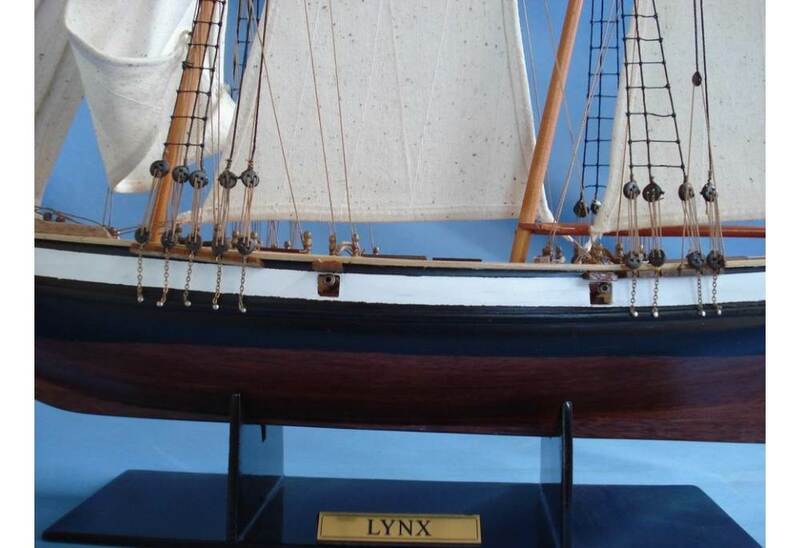 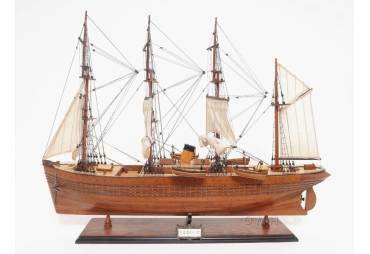 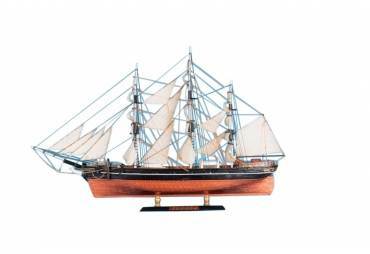 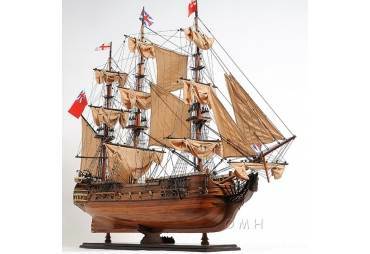 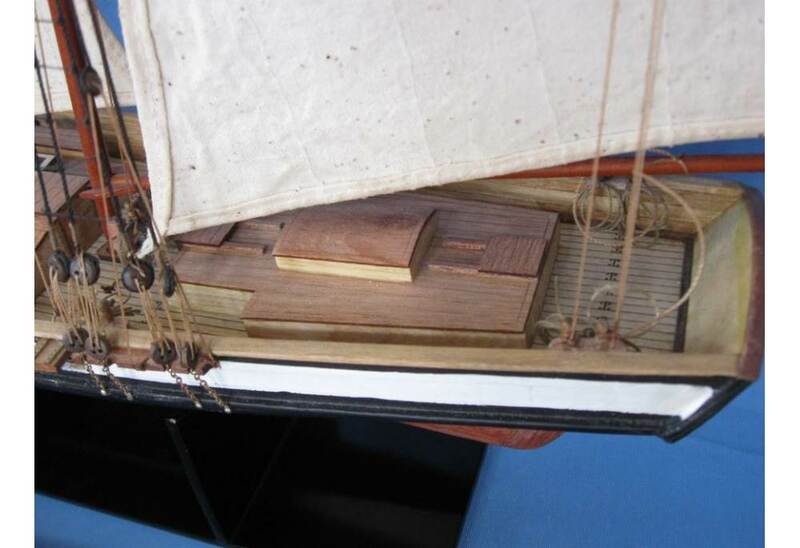 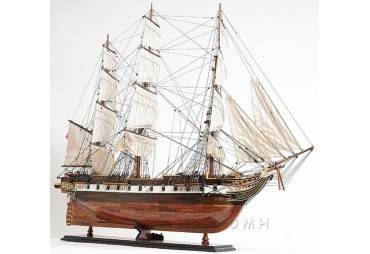 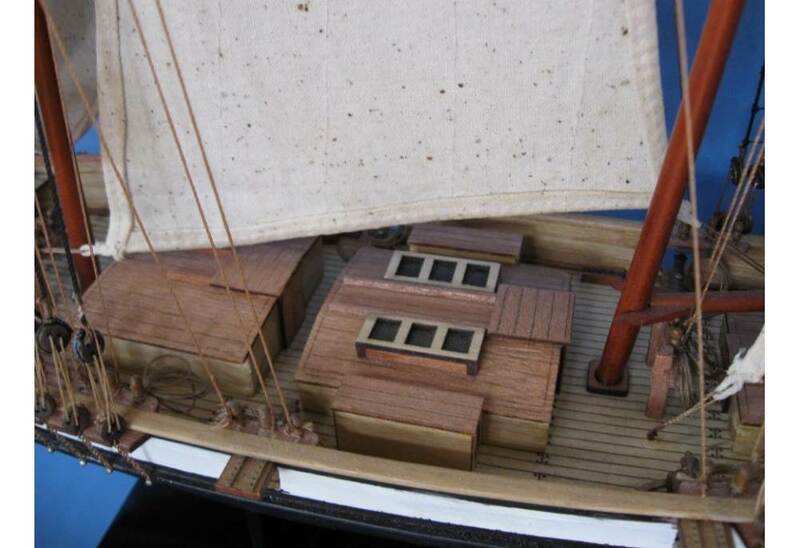 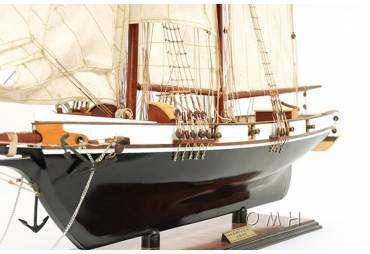 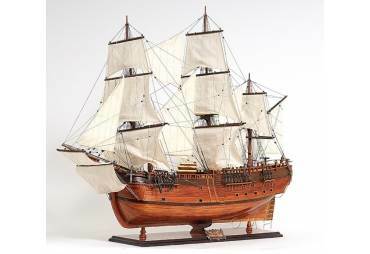 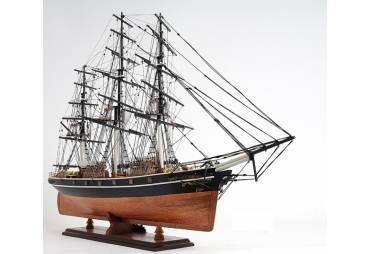 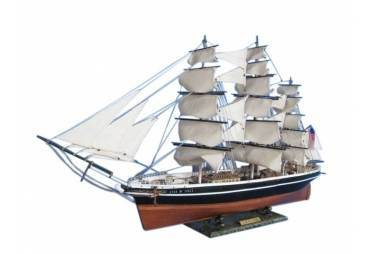 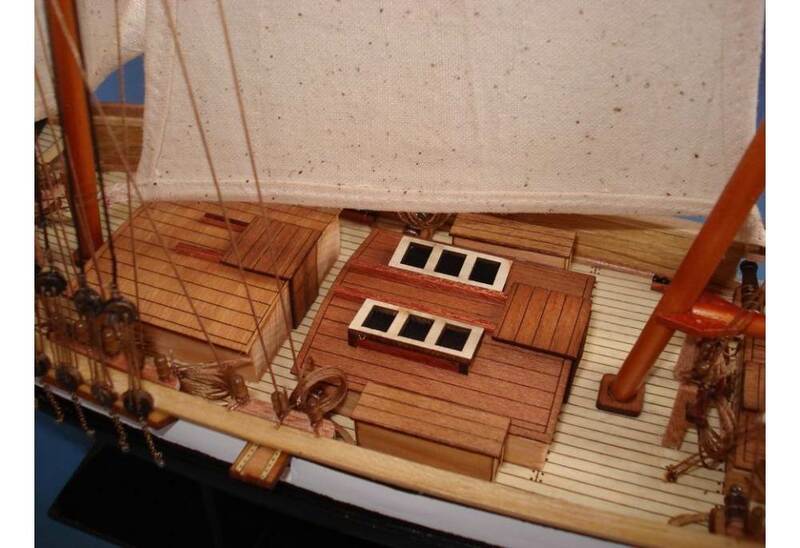 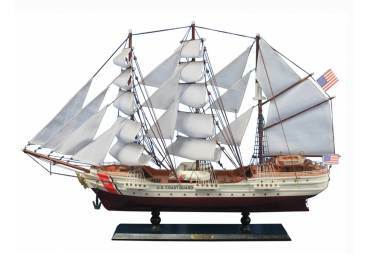 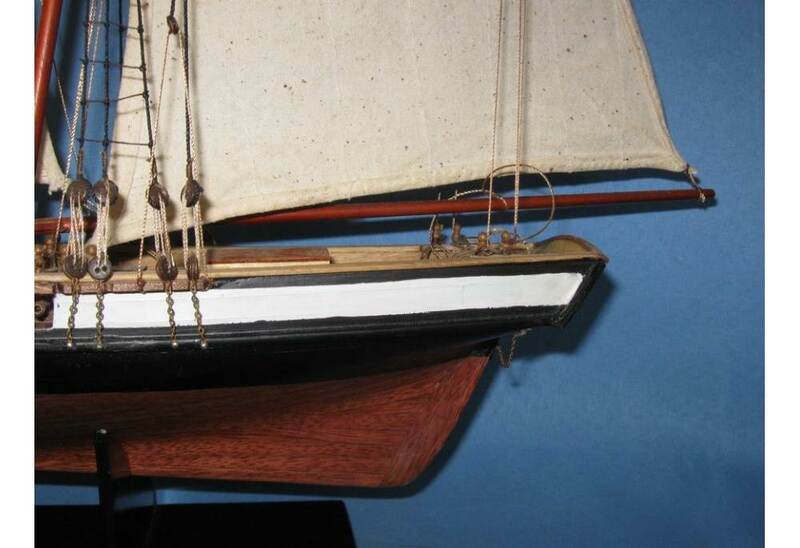 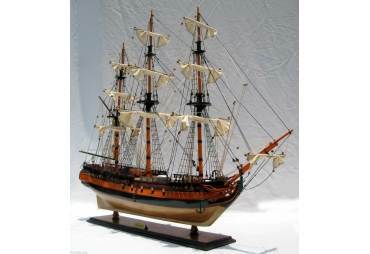 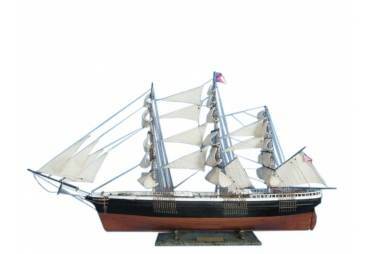 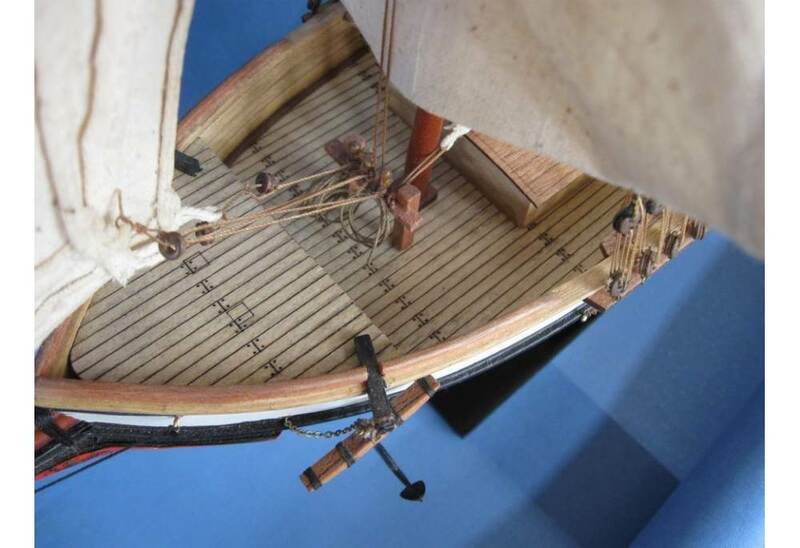 The Lynx, a Square Topsail Schooner was designed and built to interpret the general configuration and operation of a privateer schooner or naval schooner from the War of 1812. 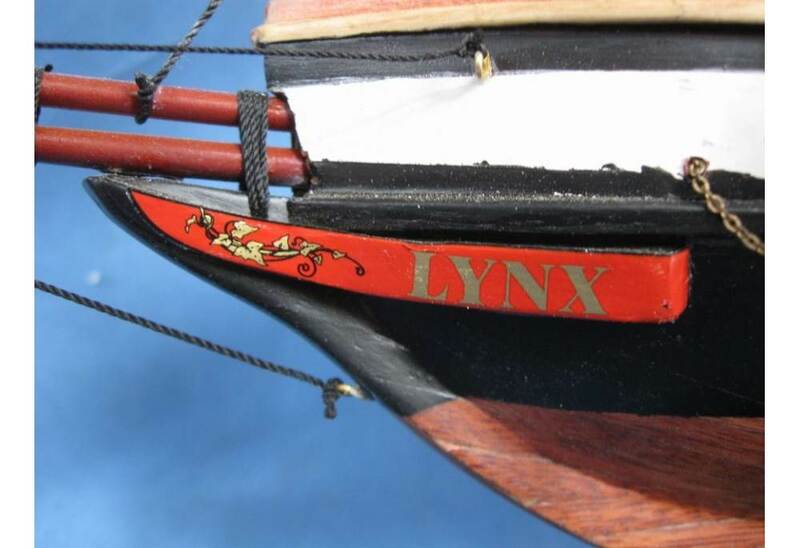 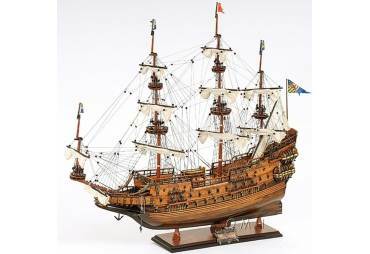 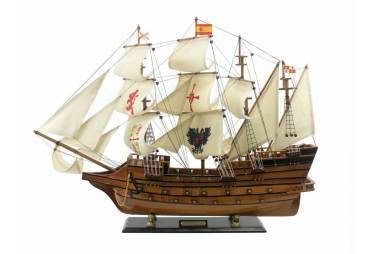 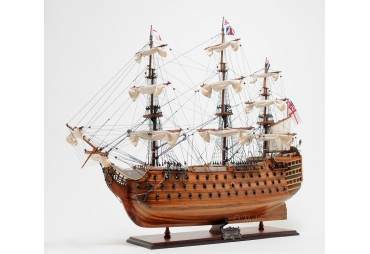 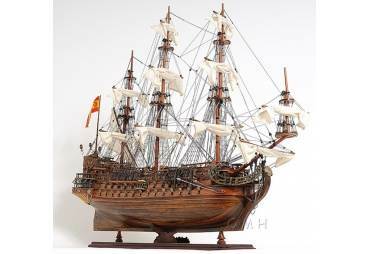 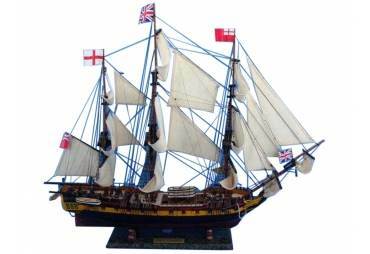 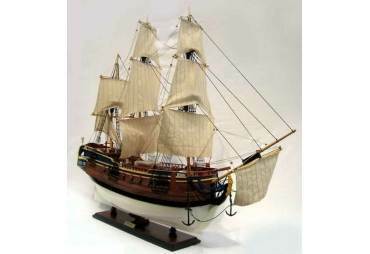 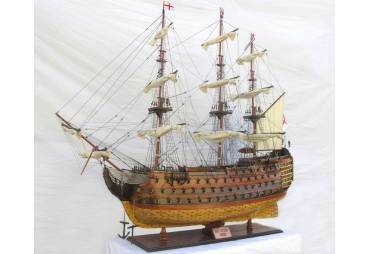 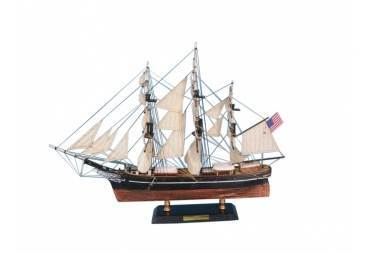 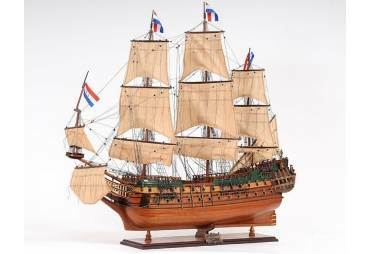 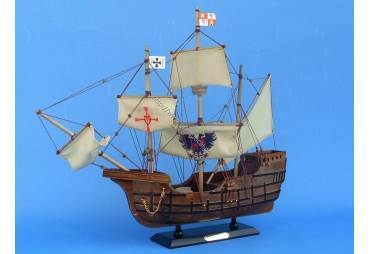 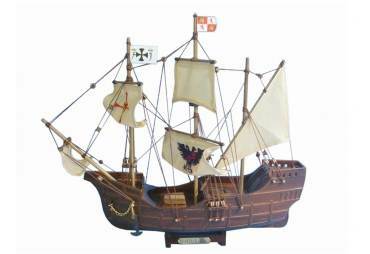 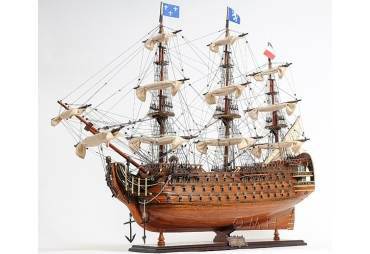 The Lynx was one of the first ships to defend American freedom. 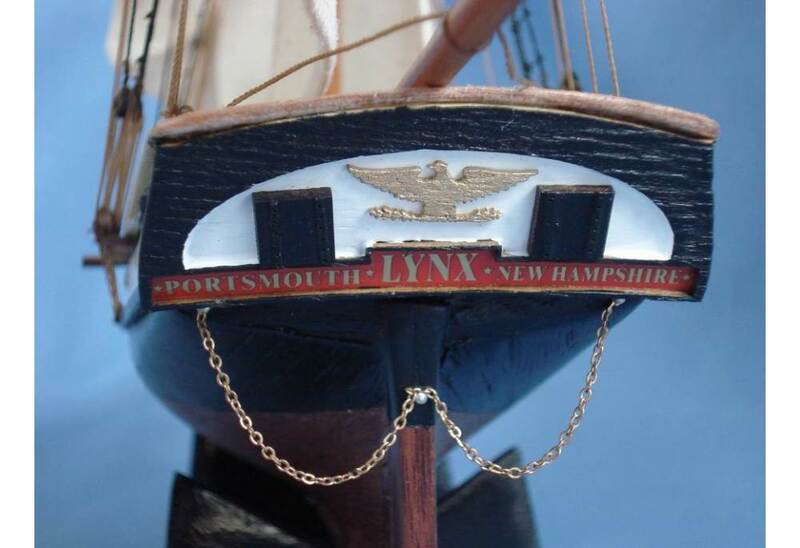 Dedicated to all those who cherish the blessings of America, Lynx sails as a living history museum, providing inspiration and resolve at this time in our nation’s history.